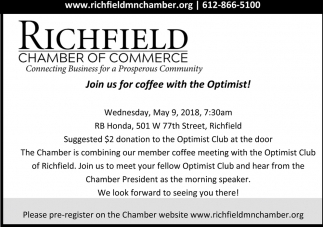 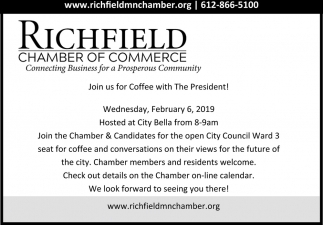 Join Us for Coffee with the President! 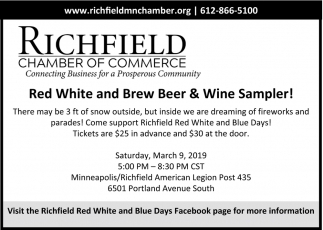 Red White and Brew Beer & Wine Sampler! 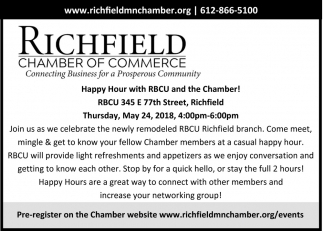 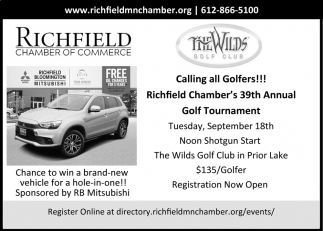 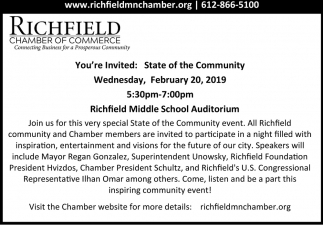 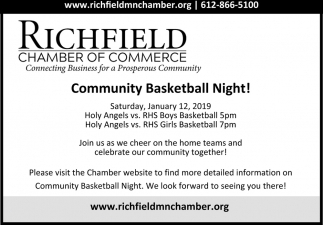 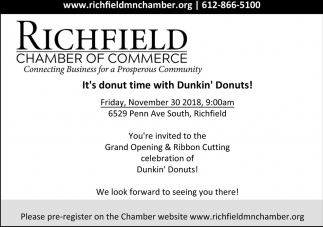 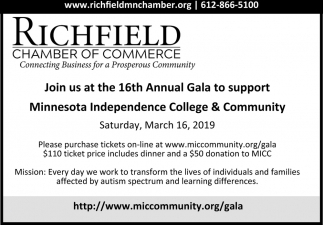 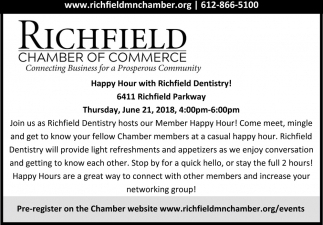 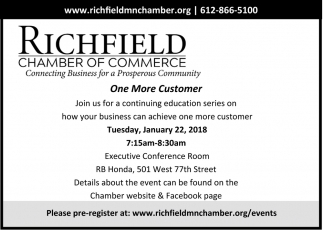 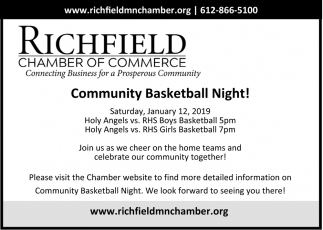 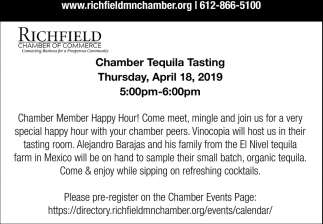 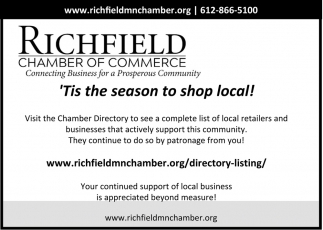 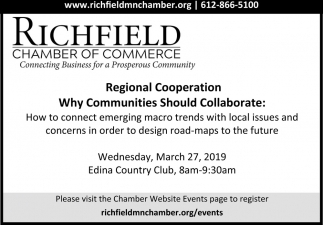 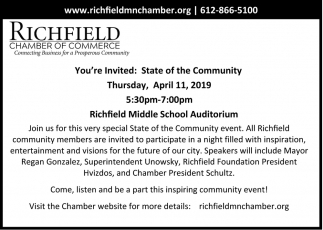 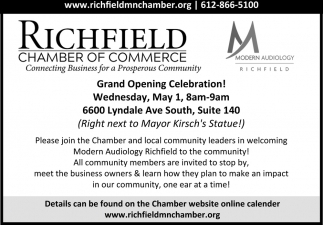 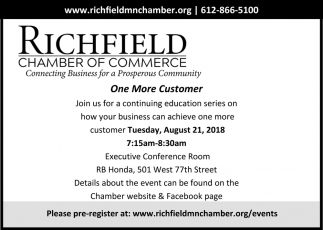 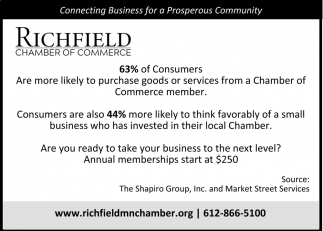 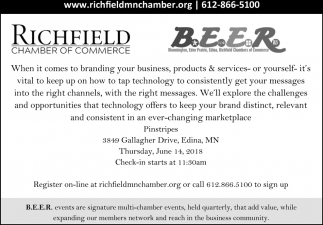 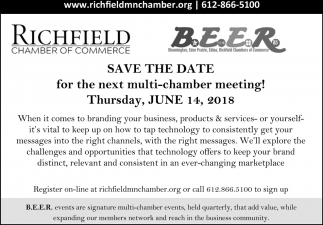 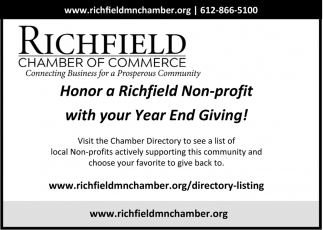 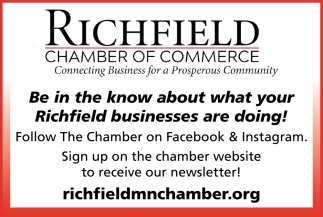 Honor a Richfield Non-profit with Your Year End Giving! 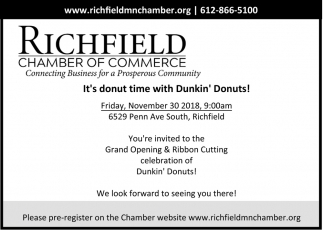 It's Donut Time with Dunkin' Donuts! 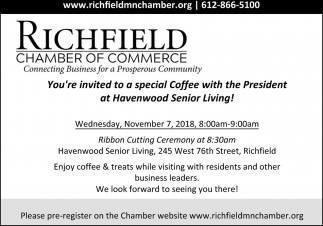 You're Invited to a Special Coffee with the President at Havenwood Senior Living! 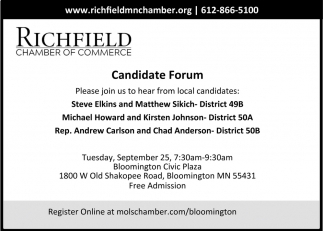 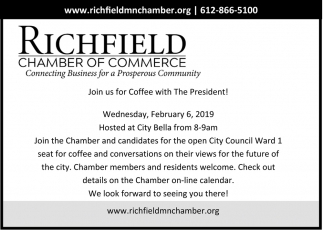 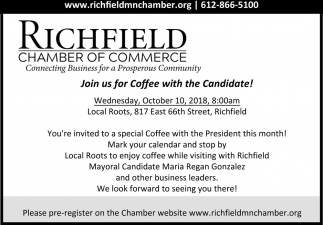 Join us for Coffee with the Candidate! 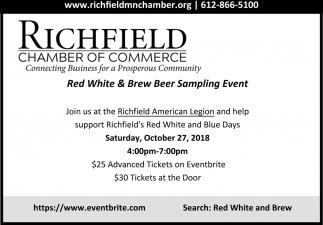 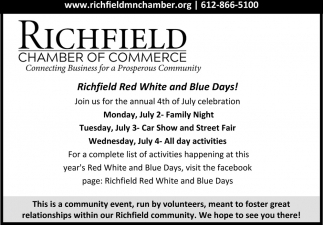 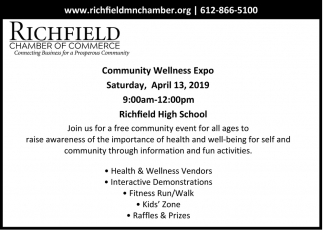 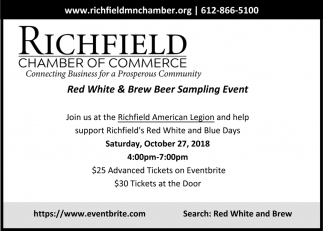 Richfield Red, White and Blue Days!